In Lusaka, the capital of Zambia, the Chelstone Clinic provides vital programmes to treat HIV-positive pregnant women and to prevent mother-to-child transmission of HIV (PMTCT). This essay tells the story of Tasila Lungu and her son, Felix, through the first 18 months of his life until his HIV status is confirmed. This is a long-term project, in partnership with UNICEF, documenting the lives of several women as they participate in a programme preventing their unborn babies from becoming infected with HIV in rural and urban Zambia. Collaborative links between communities & authorities in managing water & sanitation facilities in Nigeria. 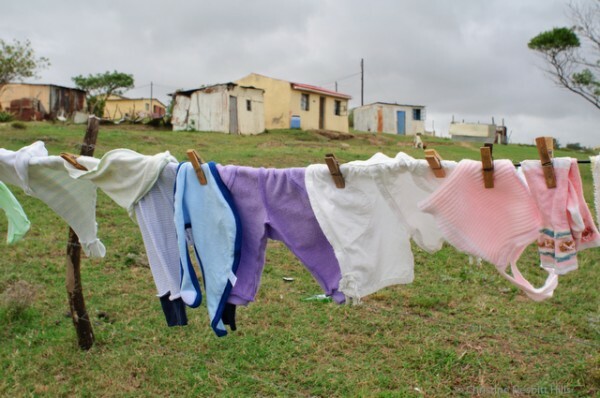 In South Africa, maternal mortality has more than quadrupled over the past decade. Women in rural areas bear the brunt of these statistics due to lack of transport, and inaccessible facilities. Children’s rights are human rights, but children are not always recognised as citizens with such rights. It’s important to think about the representation of children in photography. Do the photographs used uphold children’s rights to accurate representation, respect, privacy and protection? What if the child depicted were your child? How would you feel about the visual representation if you were the child depicted?